Some big changes are coming for UK accounting. FRS102 will affect many businesses in some way, shape or form. Our clients have already received an update on what will be happening over the coming months and we’ve helped them prepare where necessary. Your accountant should be doing the same, however if you’re sat there wondering what on earth FRS102 is, fear not we are here to help. 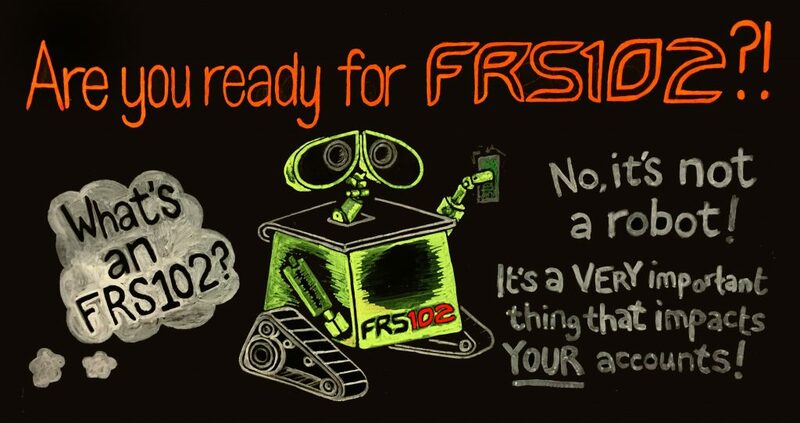 A full overview of what FRS102 actually is and FAQs. Key areas which will be affected by the changes. Information on what you need to do next. We should have covered all the bases, however if you feel like our style of accountancy might be for you, then give us a call on 01326 66 00 22 or drop us an email, we’ll happily talk you through the other benefits of joining The Peloton.